When: Thu., April 25, 3:30-5 p.m. 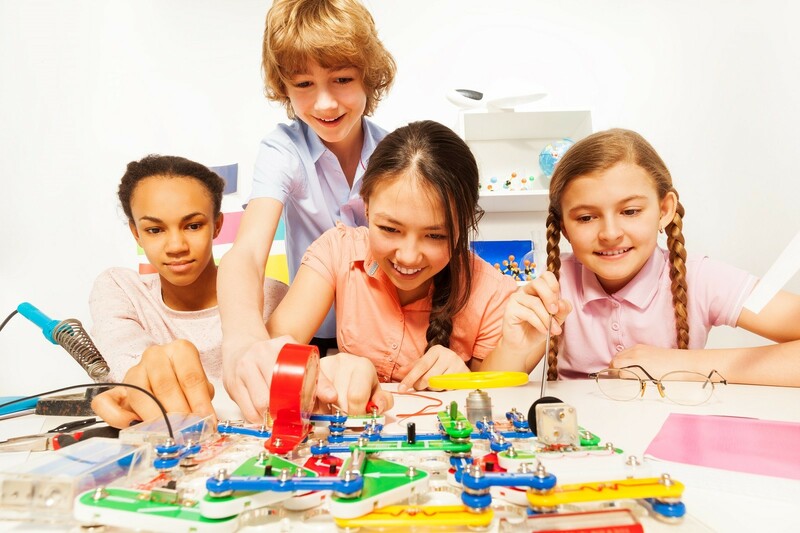 Explore electrical engineering concepts, like short and parallel circuits, with Snap Circuits! Together we’ll build things that chime, light up, spin, and use alternative energy. Ages 8. Sponsored by the Diane E. Zahand Fund.